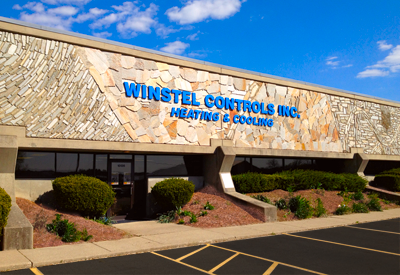 Our Tri-County Facility is located off I-275 just off the 747N Exit, just north of Tri-County Mall. 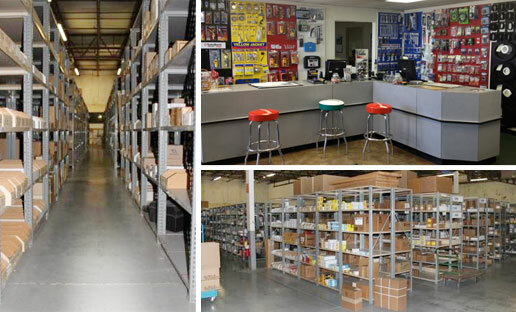 Our largest warehouse is located at Tri-County. This allows for parts to be distributed to our other WCI locations quickly and easily. It is also the most accessible of our 3 locations serving almost all of Cincinnati and Northern Kentucky. With a truck running daily between all stores, parts are able to be picked up at any location and delivered the same day to the store of your choice. This also allows for access to a massive amount of aggregated warehouse space companywide.